When: Sat., April 27, 8-9:15 p.m. It takes 2 baby! 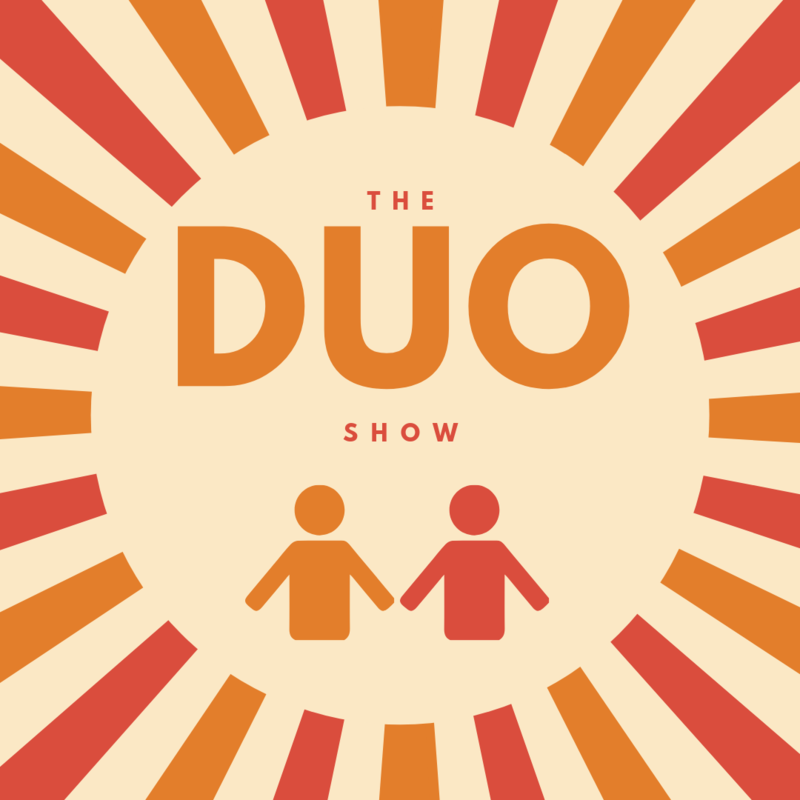 This hilarious show features all improv comedy duos.